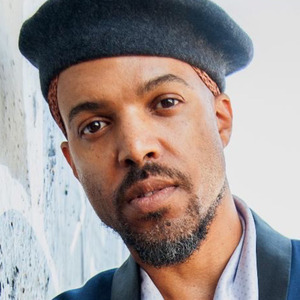 Join us for a very special episode of The Music Snobs as the crew welcomes the multi-talented singer, songwriter, and musician Van Hunt and debuts a brand new TMS segment. 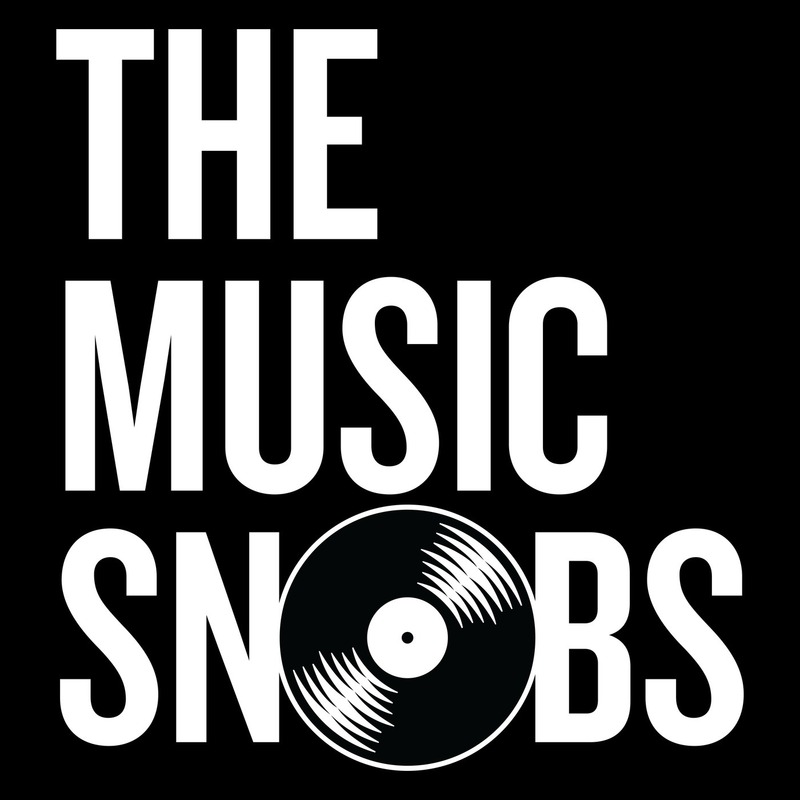 With the advent of online ‘crowdfunding’ becoming a regular occurrence in the music industry, the Snobs plus their Guest Snob debate the pros and cons of moving the crowd in the digital age and what it means for fans to become investors. And if that wasn’t enough, this ep features the premiere of ‘Versus’, where Snobs pair up and go to battle, this time pitting Prince’s Official Releases vs. The Vault.